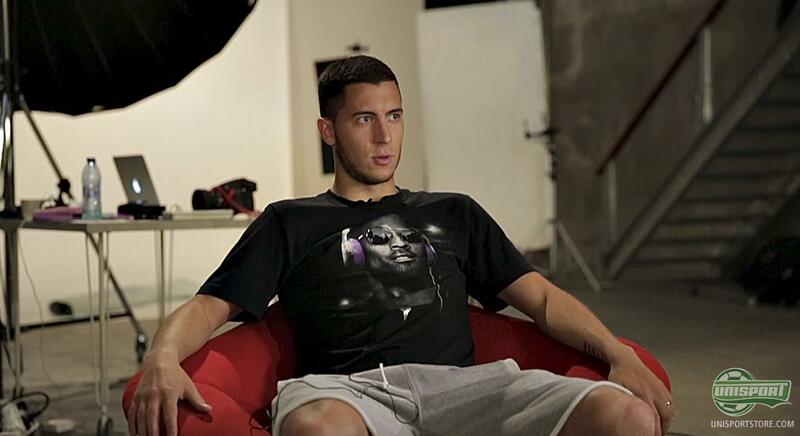 One of Belgium and the World Cup's very big names is Eden Hazard. The Belgian winger, just 23 years of age, is playing Chelsea, but has gotten the great honour of carrying the number for Belgium at the World Cup in Brazil. We had a chat with the superstar before the tournament kicked off, so come along and check out what he said. Belgium have yet to really show off the power, that many people have been waiting to see from them. Belgium have come to Brazil with a team that is absolutely packed with stars, from Cortouis in the goal to Kompany and Vertonghen in the defence, to midfield players like Witsel, Fellaini and Dembele, and offensive players like Lukaku, Mertens and of course Eden Hazard. 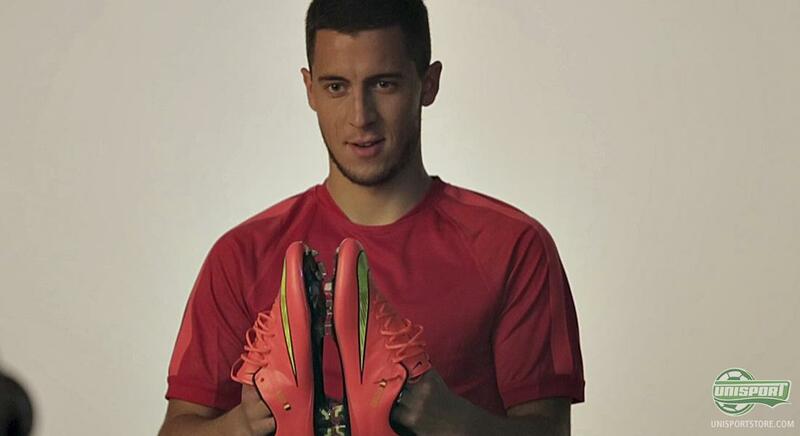 We also asked Hazard about his new Vapor X, and there is no doubt that he is well satisfied with the lightweight boot from Nike. His short, yet precise answers surely indicate this: “If I'm wearing them, it is because I like them”. Other than that, Hazard also explain how he tries to wear the same boots for as long as possible – this is where he scores the most goals. We had a very nice little chat with Hazard before the World Cup was kicked off, and here he shared some of his thoughts both regarding the World Cup and the new Nike Mercurial Vapor X. What do you think of Hazard and do you believe that Belgium can beat USA in the round of 16? Take your football passion to a social level, and share your thoughts on Facebook and Instagram.